THAT L.A. IT GIRL: My Etsy Shop! For those of you who've seen my sidebar in the last couple of days, you'll know that I've recently decided to reopen my Etsy shop! 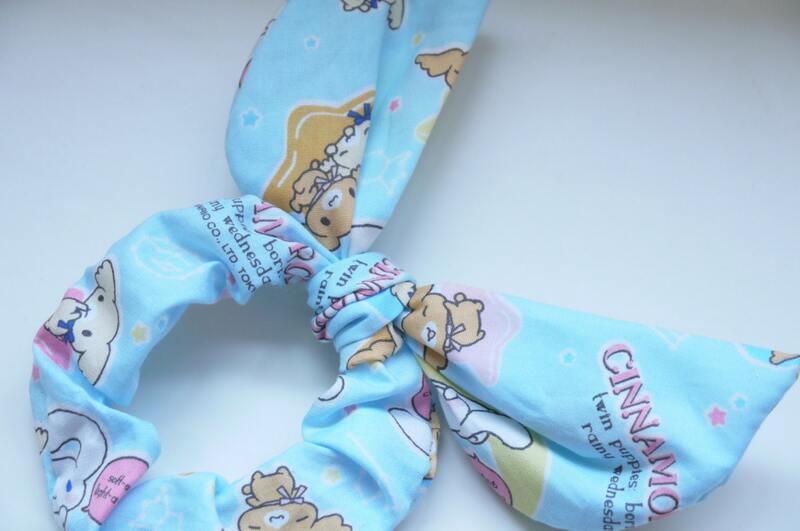 I've got a lot of cute items that I've listed up for sale. And they are super affordable! So check out Comfortology if you get a chance! 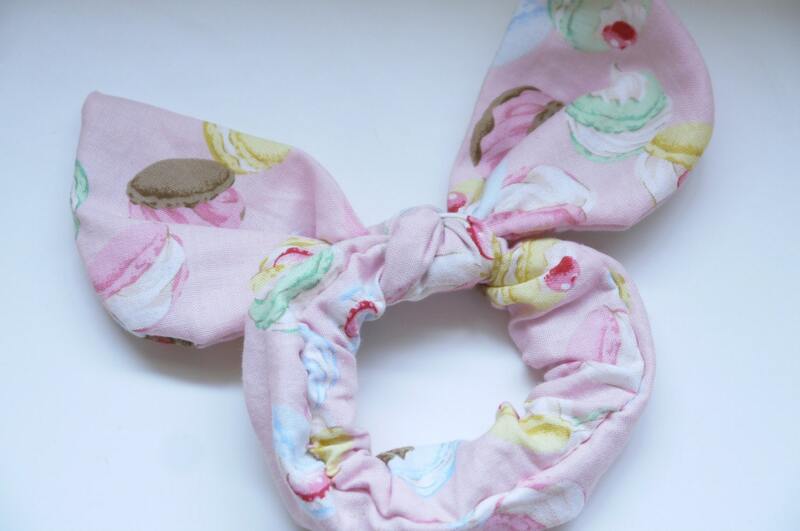 My favorite is the pink macaron bunny ear scrunchie! And I'm going to be adding more items in the next couple of weeks. 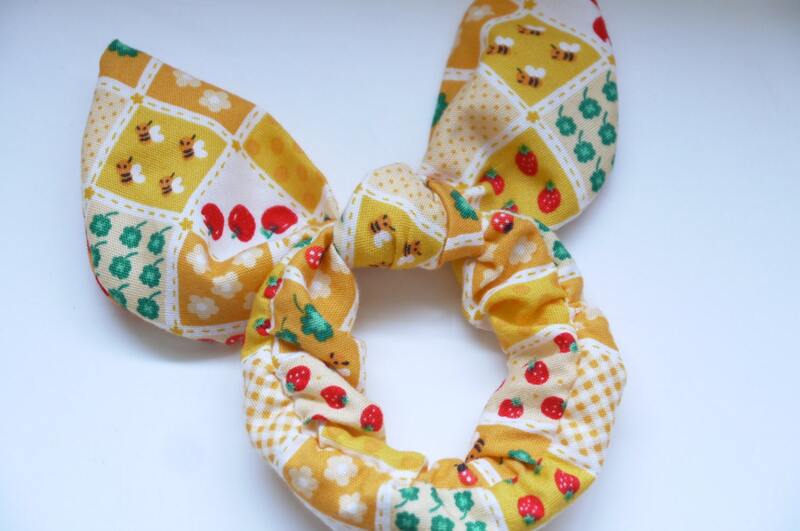 Some items I'm planning on putting in the shop include bow hair clips, and flower crowns! Comment if you want me to do an international giveaway! The pink color is lovely! Oh that's so wonderful! Those scrunchies are so great! These are so cute!! I have to have a look!